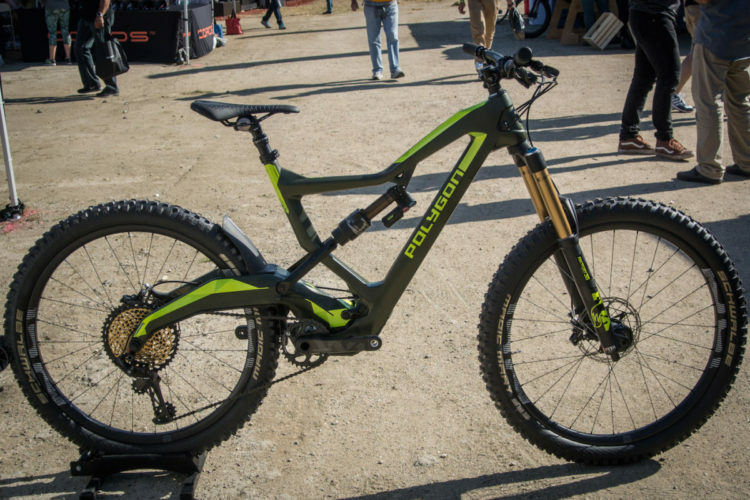 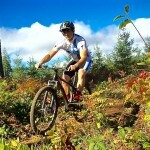 Polygon is a well-respected mountain bike company, producing a full line of mountain bikes covering everything from XC to DH. 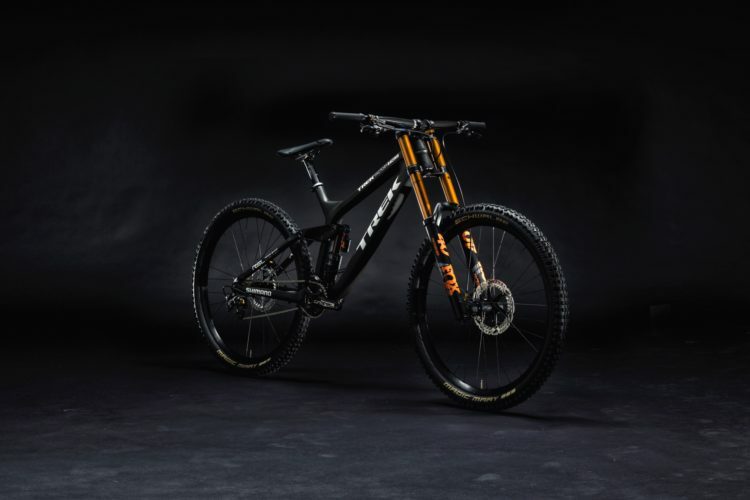 Today the company is announcing a new series of Siskiu full suspension trail bikes that tick all the important component boxes, with prices starting at just $1,899. 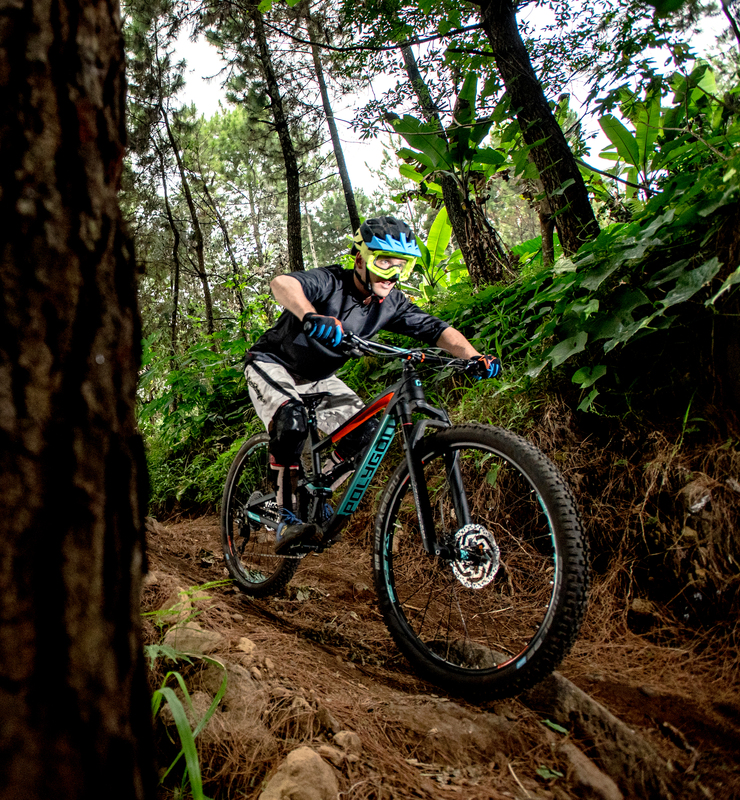 The Siskiu T Series is based on the company’s “Wheel Size Fit System” which basically means the size small model features 27.5″ wheels, medium bikes are specced with either 27.5″ or 29er wheels, and the large and extra-large models feature 29er wheels. 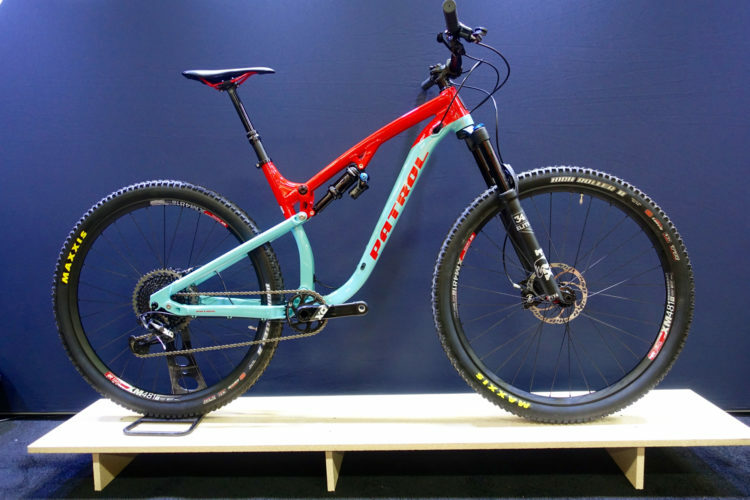 The 29er model offers 140mm of front and rear suspension travel, while the 27.5 model bumps the travel up to 150mm. 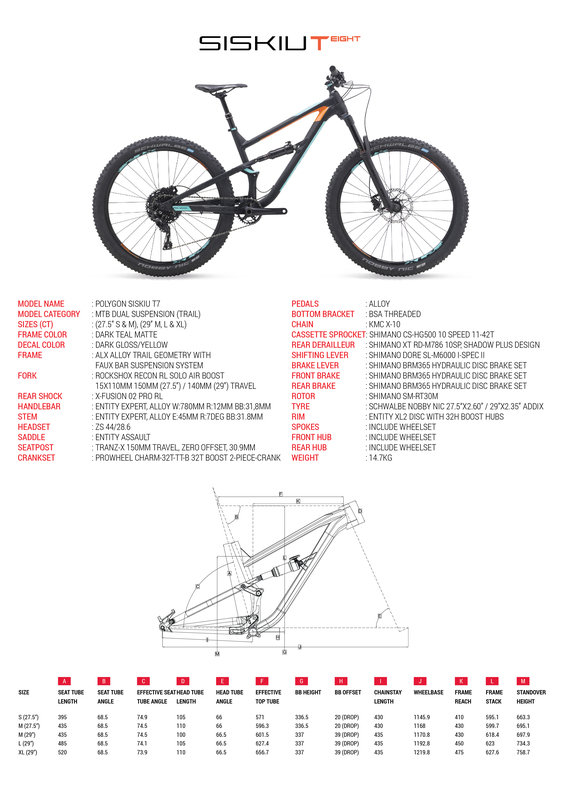 All builds utilize an aluminum frame, and complete bikes weigh somewhere in the neighborhood of 32lbs (14.6kg). 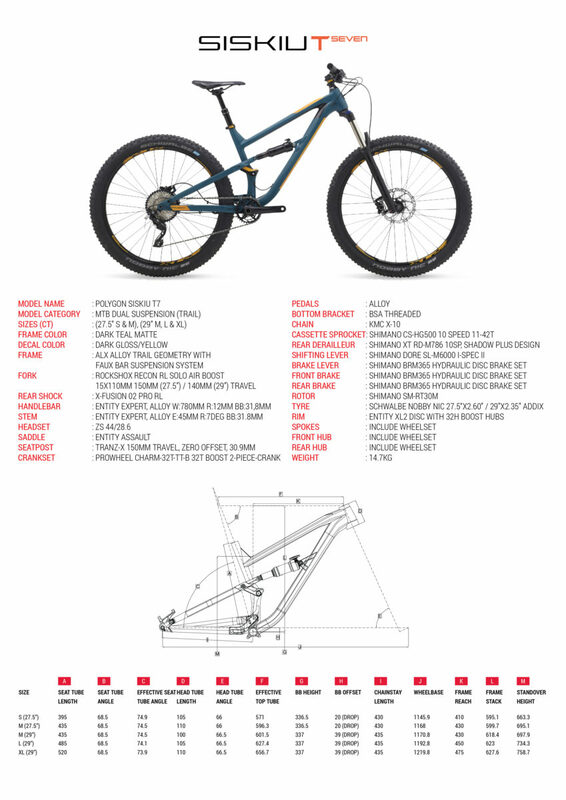 Looking at the geometry, the Siskiu T even ticks the “longer, lower, slacker” checkbox. 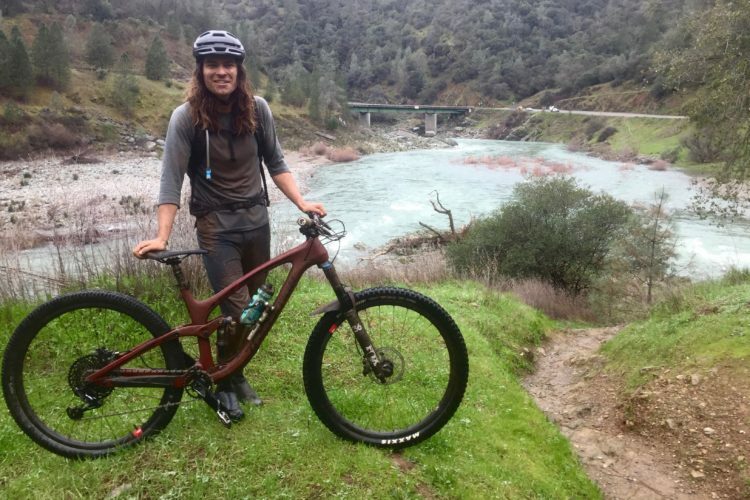 Aaron analyzed many of the most popular trail bikes on the market last year and found the bikes averaged a 67° head tube angle, 338mm bottom bracket height, and a 452mm reach (size large bikes). 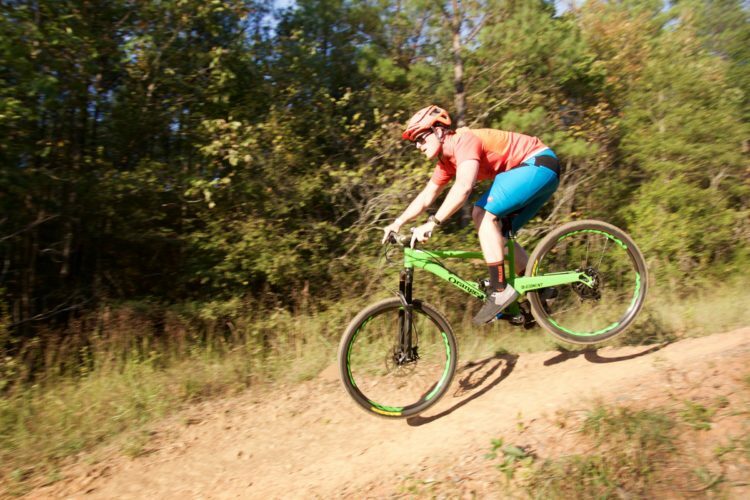 The Siskiu T goes at least half a degree more slack on the head tube angle (66° for sizes small and medium, 66.5° for sizes large and extra large) and is almost right on the average with a 450mm reach. 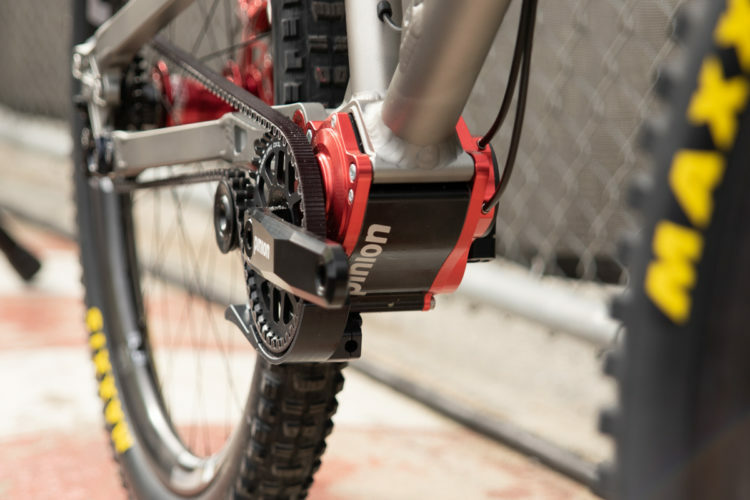 Even the bottom bracket is 1mm lower than the average trail bike, at 337mm. There are two build kits offered in the Polygon Siskiu T Series: the T7 ($1,899 USD) and the T8 ($2,499 USD). 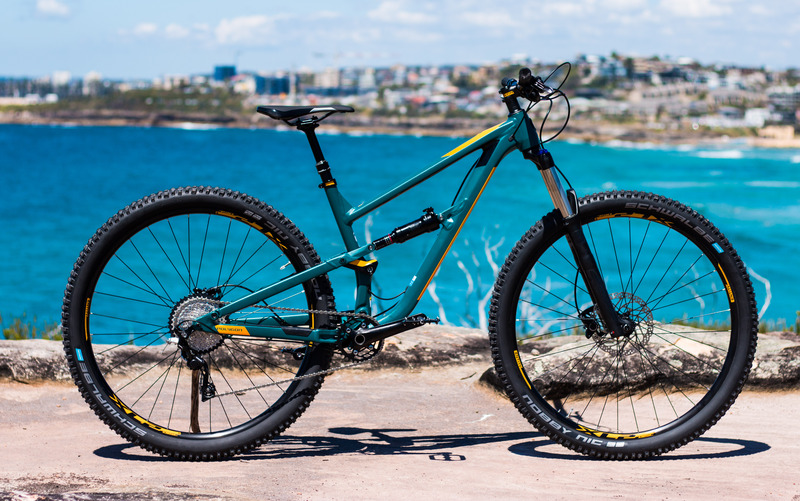 Both builds sport a 1x drivetrain (1×10 SLX/XT for the T7, 1×11 SLX/XT for the T8,) 150mm-travel dropper posts, and hydraulic Shimano disc brakes. 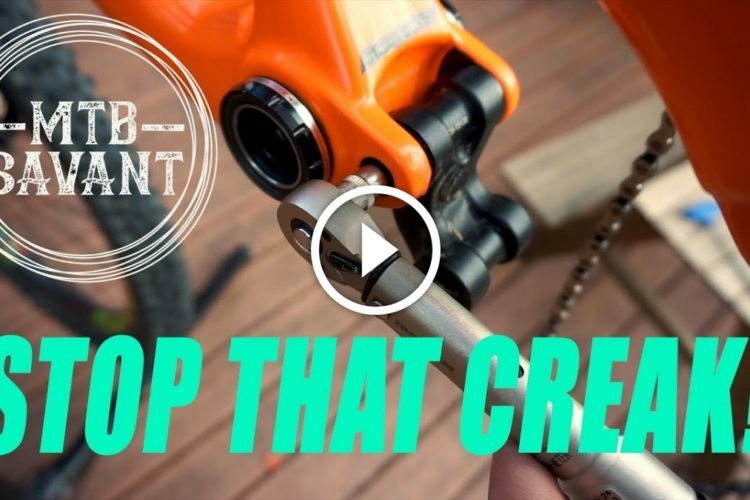 The less expensive T7 build comes with a RockShox Recon fork and XFusion O2 shock, while the T8 ups the ante with a RockShox Revelation fork and RockShox Deluxe RC shock. 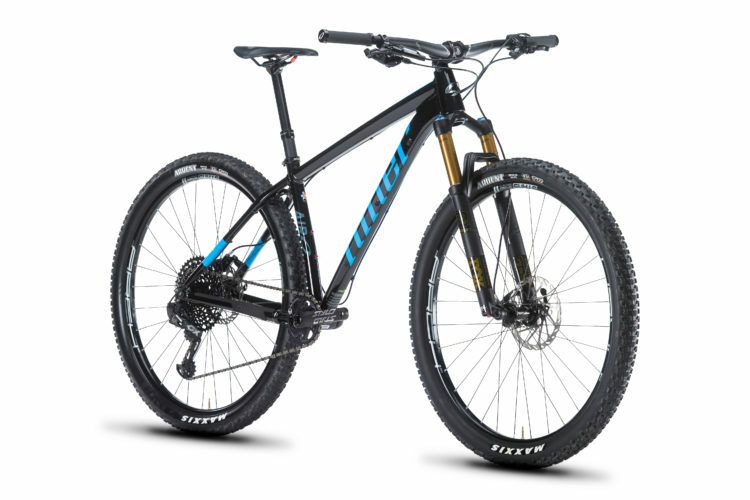 Availability in the USA and internationally is unknown. 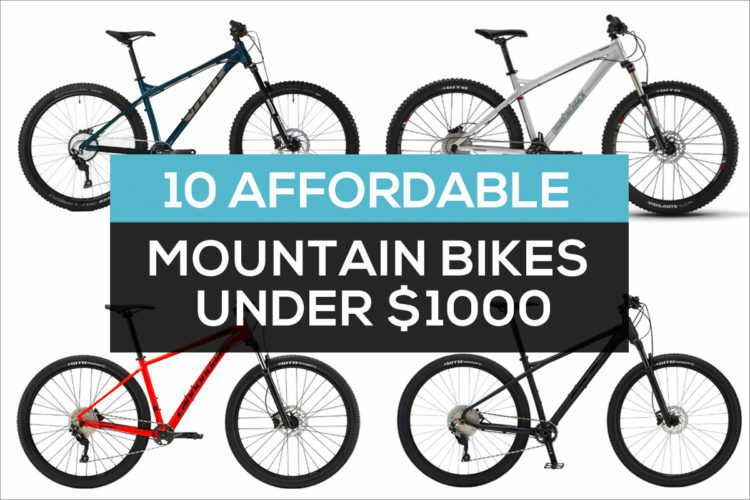 Check the Polygon website for more info.